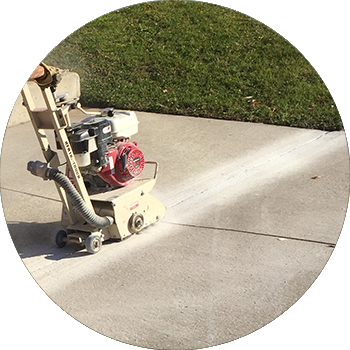 Line painting, crack sealing and much more. Custom recreational areas for kids and adults. View images of our completed projects. 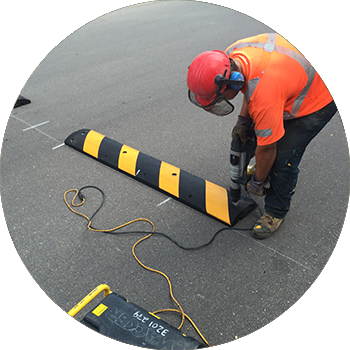 Pavement Solutions Inc is an industry leader in pavement maintenance, hot rubberized crack sealing, line painting and traffic sign installation. 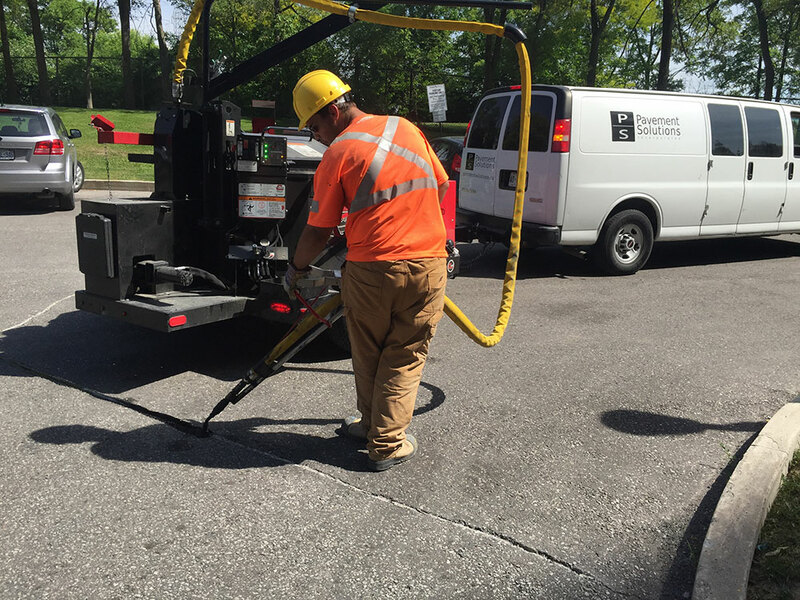 Serving Toronto and Southern Ontario, including Durham Region and the entire Greater Toronto Area since 1994, we have developed strong and lasting relationships with our commercial, industrial and municipal customers. 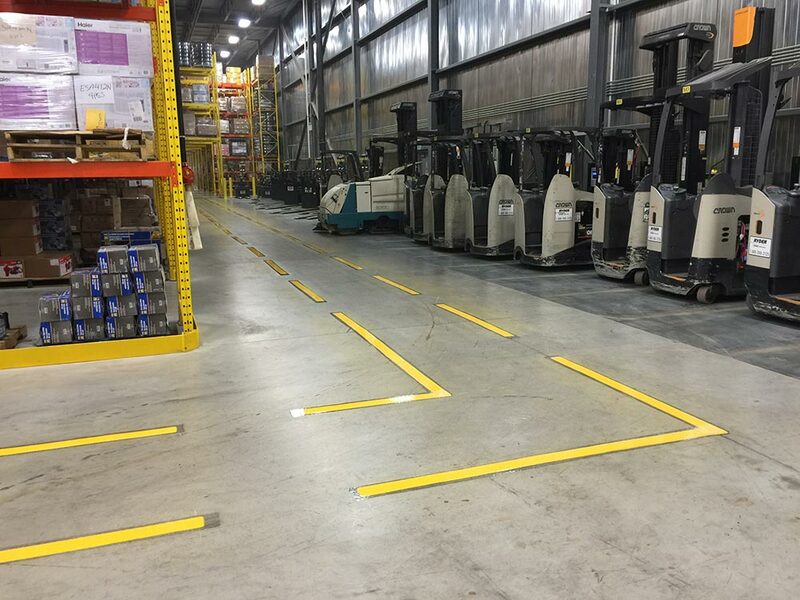 Pavement Solutions is also a valuable asset to the construction, paving and property management industries. 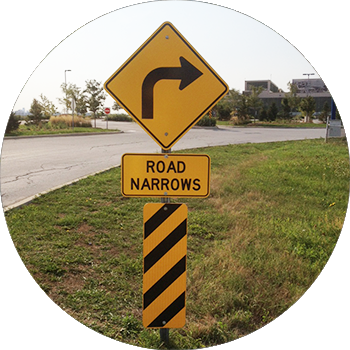 Pavement Solutions Inc is an industry leader in pavement maintenance, line painting and traffic sign installation. Established in 1994 by our two current owners, we were officially incorporated in 2001 and we have enjoyed steady growth over the years. 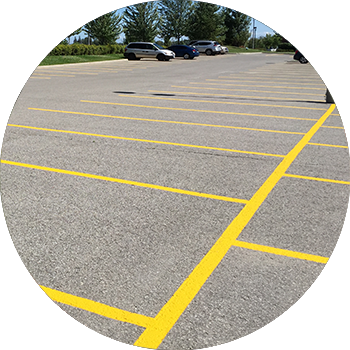 We pride ourselves on being a "one-stop-shop" for property managers, residential and commercial property owners, civil construction contractors and pavers by providing all types of parking lot-related services. 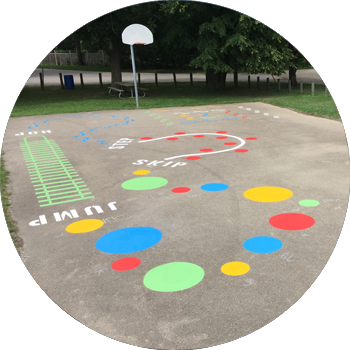 Designing completely new paved spaces, creating playgrounds and recreational areas, completing upgrades ordered by municipal bylaw officers, we can do it all correctly and efficiently. We place a very strong emphasis on employee safety and training, as this ensures that no harm comes to our team or your property. We follow all rules and regulations to the letter, and take all necessary precautions while operating machinery. 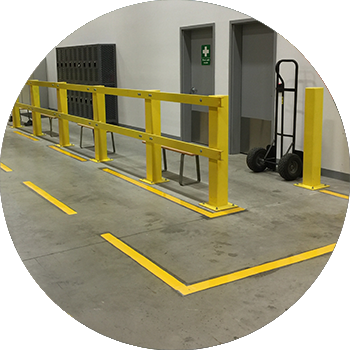 Our crew will arrive in full personal protective equipment (PPE) and conduct themselves in a highly professional manner, treating your property with the care and respect it deserves. At Pavement Solutions we operate a fleet of modern trucks and cutting edge equipment. 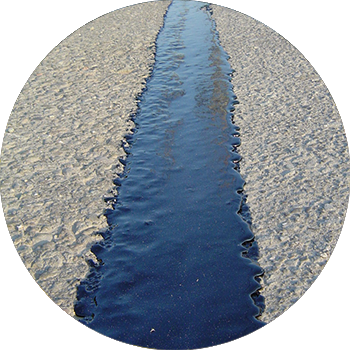 This includes state of the art crack sealing equipment, and laser guided line painting machines. With the right tools, we complete every project precisely and efficiently. Feel free to view our gallery of completed jobs, to see what our team is capable of designing and creating. 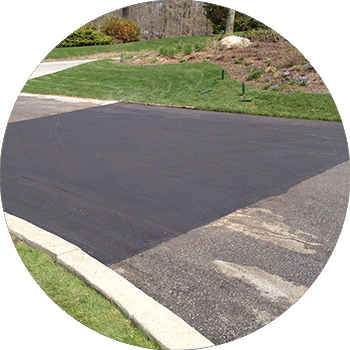 Call Pavement Solutions Inc to start planning your next custom pavement maintenance projects.